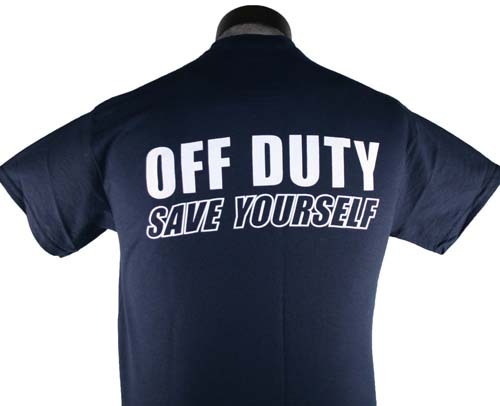 SKU: 3139 Categories: Clothing, EMS & EMT GIFTS, Fire Department, On Line Flash SALE !!! Available while supplies last !!! 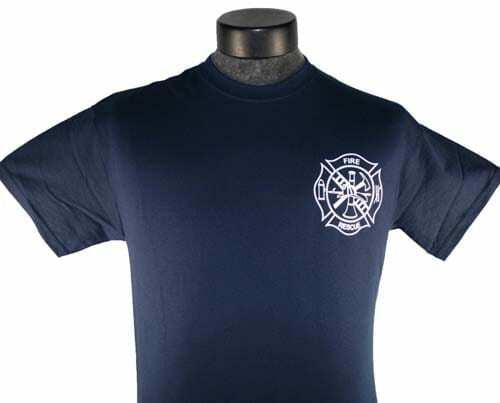 Vanmark "Fight Fire With Fire"
Seen On NBC's Chicago Fire !!! 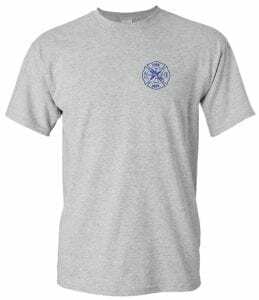 Clothing, Fire Department, On Line Flash SALE !!! Dilly Dilly Fire Department !! !